Dinosaurs rock right? 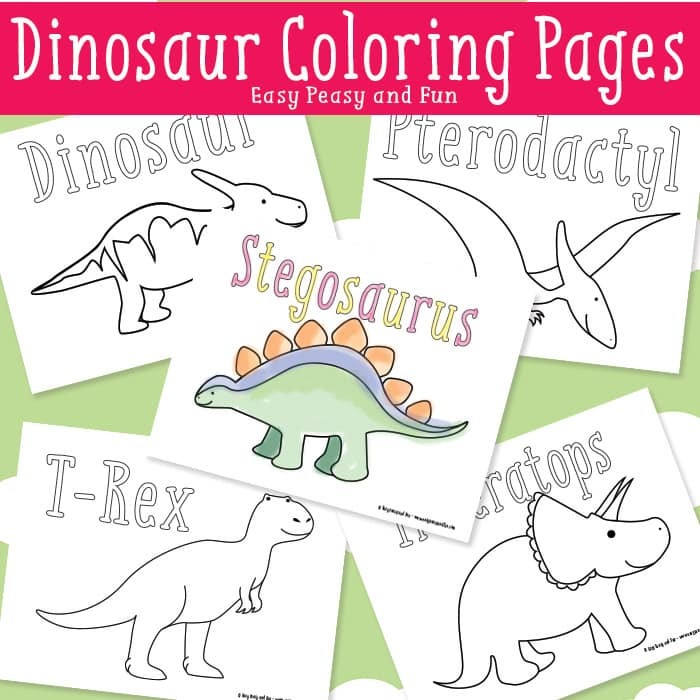 Quickly sharpen the coloring pens and print these dinosaur coloring pages PDF’s! 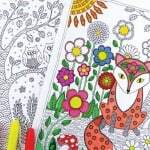 Coloring pages are a great way to relive stress both for little ones and ourselves! I am a huge fan of dinosaurs! I can’t even remember a time when I wasn’t – I had dino toys, loved everything about them, played to be one as a kid and I even wanted a pet one. And when the Jurassic Park was released (I was 8 or 9) my love grew even stronger. I mean they are just that cool! As many other kids, I could easily name dozens of different hard to pronounce dinosaurs in no time. 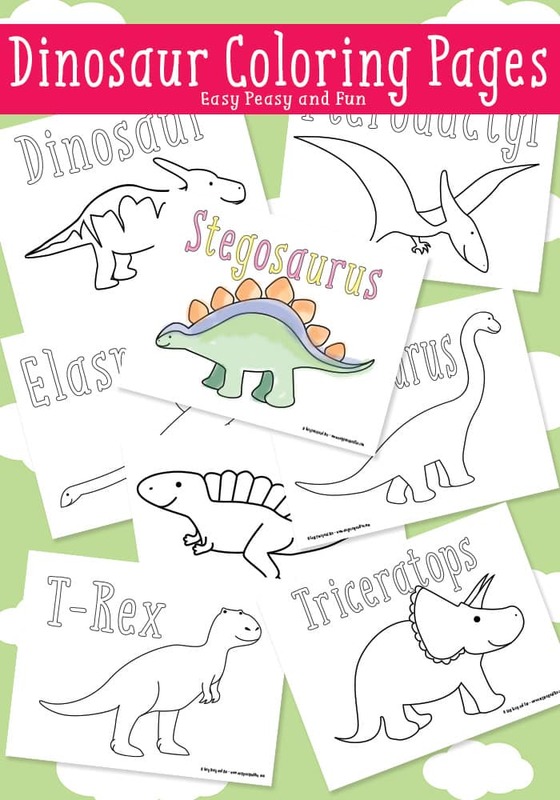 This free printable pack has 10 pages with some of the most awesome prehistoric giants – T-rex, triceratops, pterodactyl, stegosaurus just being a few of them! 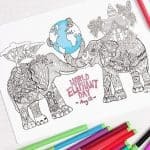 These are fairly easy to color so are great for younger ones – there are also names of dinos on the pages for the more experienced color-ers to keep things fun for older kids! Hope your kids will go or crazy and creative with these (hint, hint make a glitterasaurus) and most importantly have fun with them. Do your kids love bugs to? 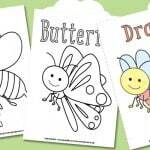 Grab these bug coloring pages. 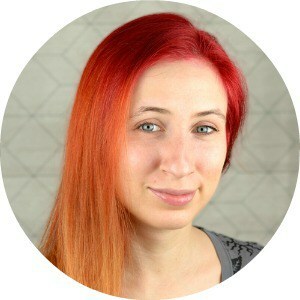 Thank you so much for your sharing! My little ones are really excited. Thank you! Printed them off to have for my daughter’s dino party! Craft time!